Builder-Tony Hirst is a family based company with a combined 50 years of experience in the building industry. 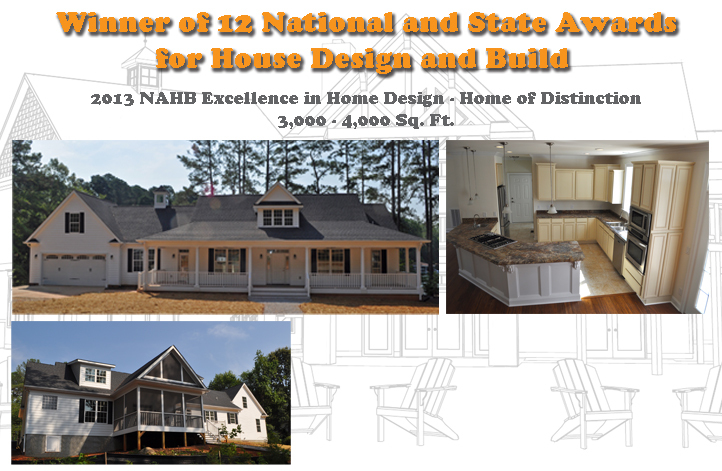 Tony is a licensed architect, general contractor, and accredited Master Builder with a degree in design from NC State. 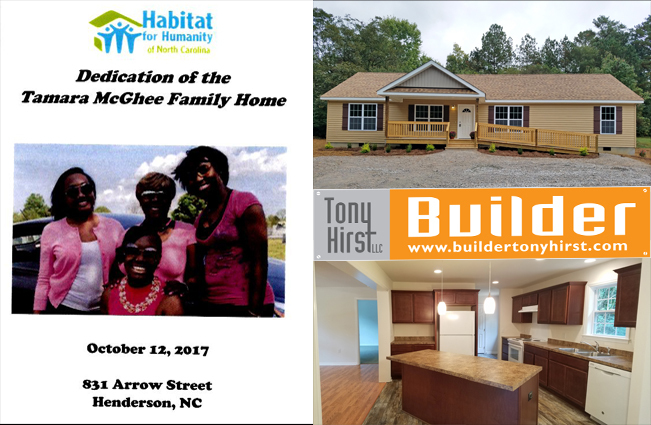 Builder-Tony Hirst is the only local builder to provide a true turn key project from design to architectural drawings through construction. 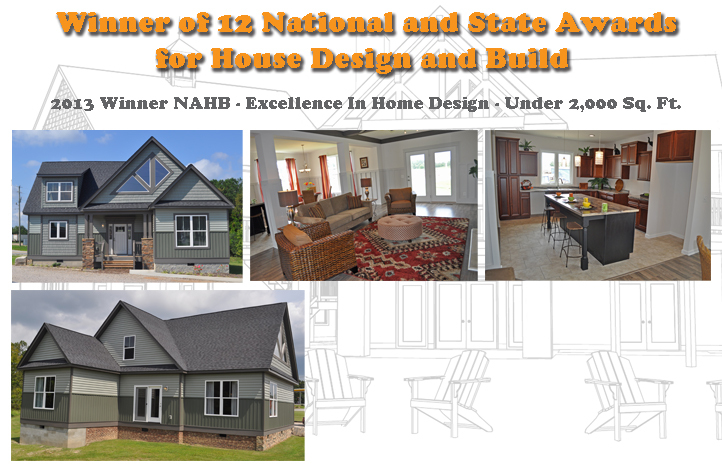 Tony also has commercial experience having owned a national Architecture and Engineering company working in 41 states across the country, designing restaurants, retail, & commercial projects for nationally branded companies. 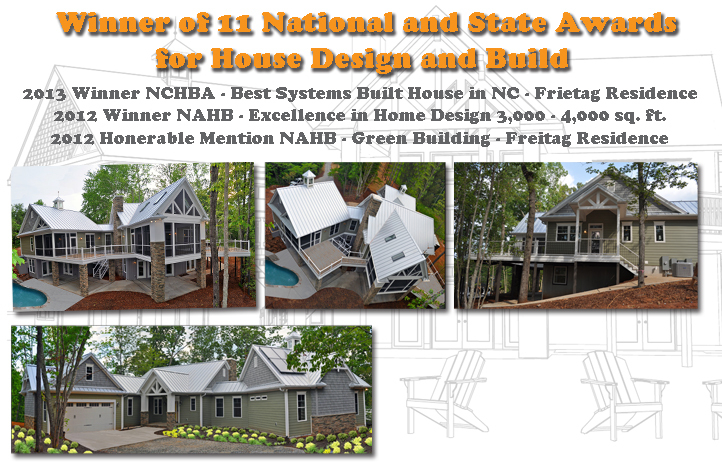 Builder-Tony Hirst has received numerous national and state awards for designing and building both site built and modular homes. 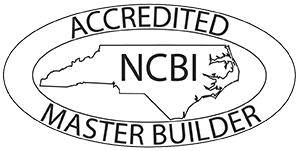 Tony is one of only a handful of accredited Master Builders from the NCBI.